Far Cry 4 is now official and has a release date set for November and like previously rumored, it does indeed take place in the Himalayas. 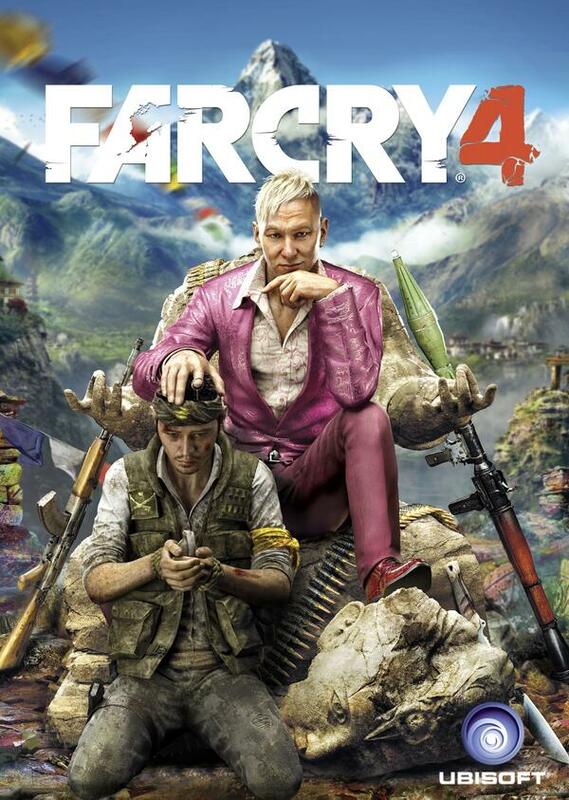 Far Cry 4 will be available November 18 in the US, November 20 in Europe and November 21 in the UK for PC, PlayStation 3, PS4, Xbox 360 and Xbox One. It was developed in collaboration with Ubisoft Montreal, Red Storm Entertainment, Ubisoft Toronto, Ubisoft Shanghai, and Ubisoft Kiev. 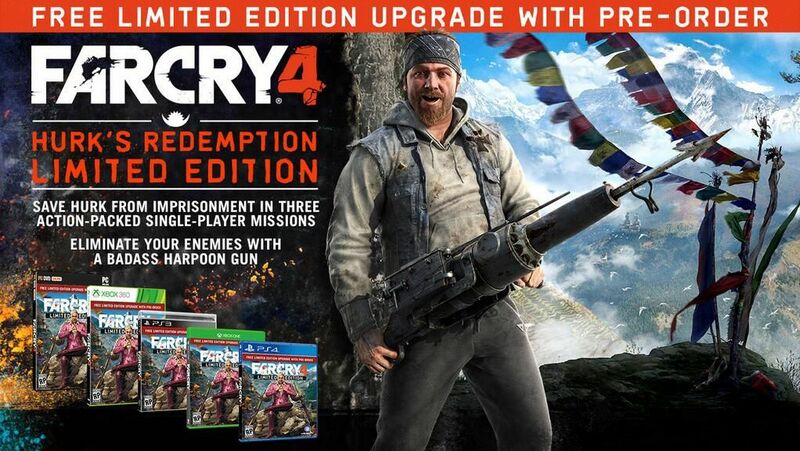 Customers who pre-order Far Cry 4 will receive the Limited Edition which includes Hurk’s Redemption, a series of three single-player missions featuring Hurk from Far Cry 3’s DLC. The Limited Edition also includes Hurk’s signature harpoon gun called “The Impaler”. The pre-order is now available at all major retailers. An exclusive first look at Far Cry 4 will be shown during Ubisoft’s E3 briefing and Ubisoft CEO Yves Guillemot said during an investors call the game would contain “more multiplayer” than what was available in Far Cry 3 so we expect to hear more about that next month.